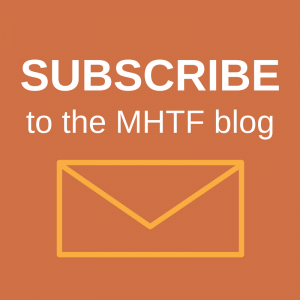 The MHTF is Looking for a Graphics and Content Producer! The Maternal Health Task Force is currently seeking a Graphics and Content Producer. 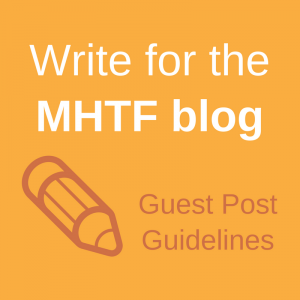 The Graphics and Content Producer will create and manage all MHTF communications materials produced both digitally and in print. S/he will update the homepage regularly; assist MHTF staff with the production and dissemination of new content; manage technical problems as they arise; produce, test, and deliver HTML email messages; provide support for blogs; manage the MHTF’s presence on Twitter, Facebook, and other social networking services; serve as point of contact for and manage contracts with domain registrars, web hosts, bulk email providers, editorial photo libraries, and other website developers and contractors. The Graphics and Content Producer will conceptualize, design, create, and build infrastructure for the website; and conduct user needs analysis, product evaluation, selection, customization, testing, implementation, and support. This position is grant-funded through 10/31/2014.